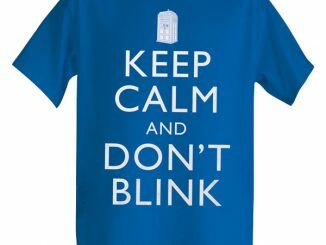 Whether you’re coming or going, the Doctor Who Don’t Blink T-Shirt will have the eyes of Whovians watering as they strain to keep their eyes open until you’re far enough way for them to feel safe. 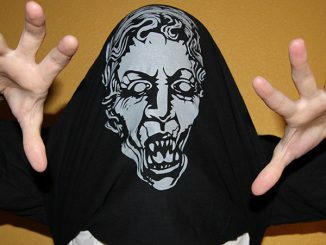 The black, 100% cotton tee has two of the Doctor’s fearsome adversaries on it. 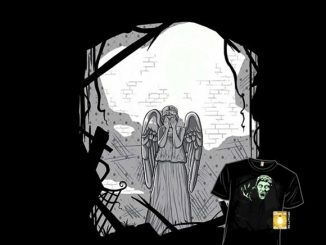 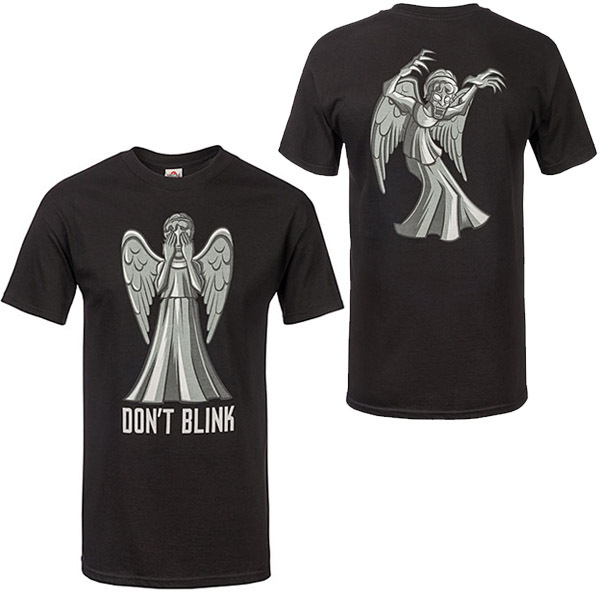 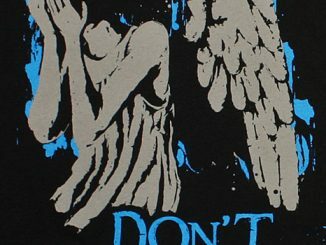 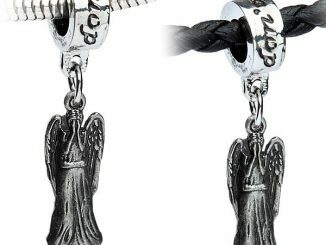 The front of the shirt has a Weeping Angel in its classic ‘eyes covered’ pose with the words ‘Don’t Blink’ below it, while the back of the shirt features a Weeping Angel frozen in mid-attack. 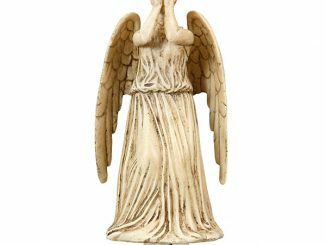 Basically, when you see an Angel in this pose, you have until the next time you blink to get your affairs in order. 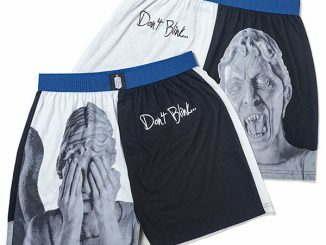 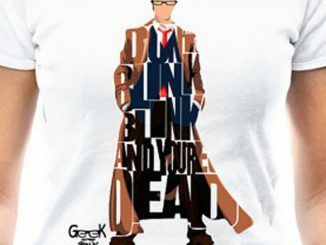 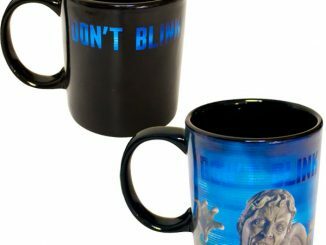 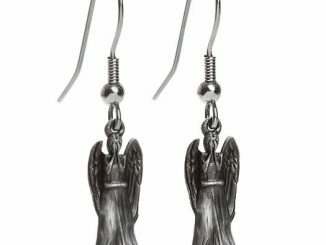 You can get the Doctor Who Don’t Blink T-Shirt for $19.99 at ThinkGeek.com.